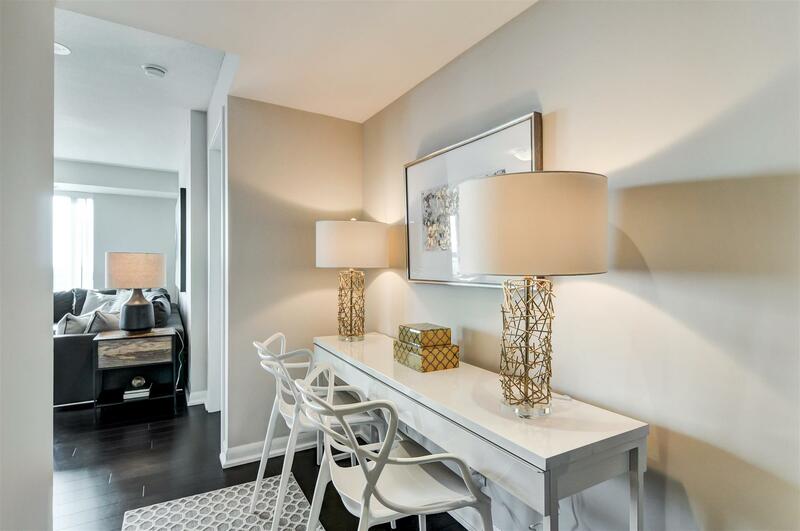 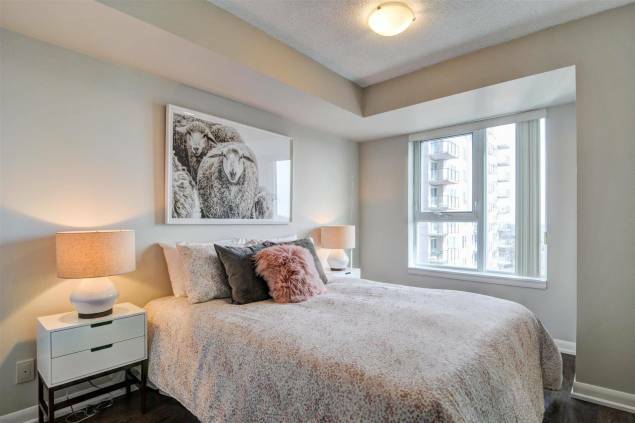 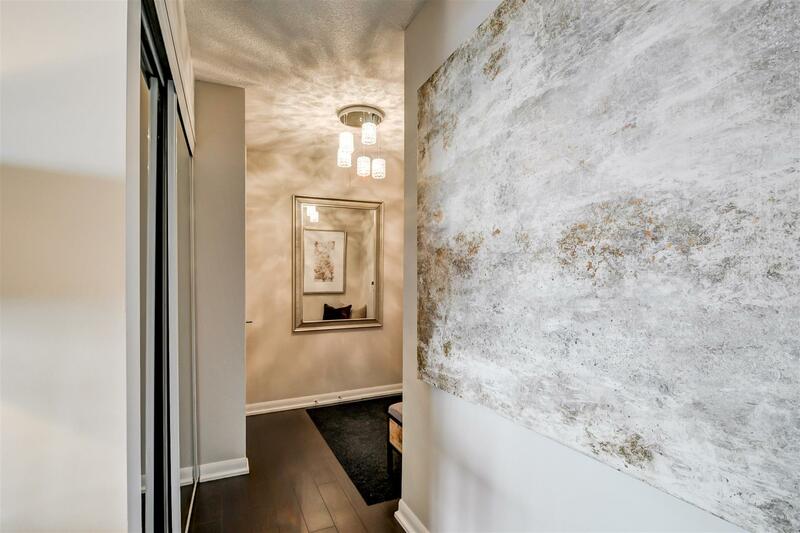 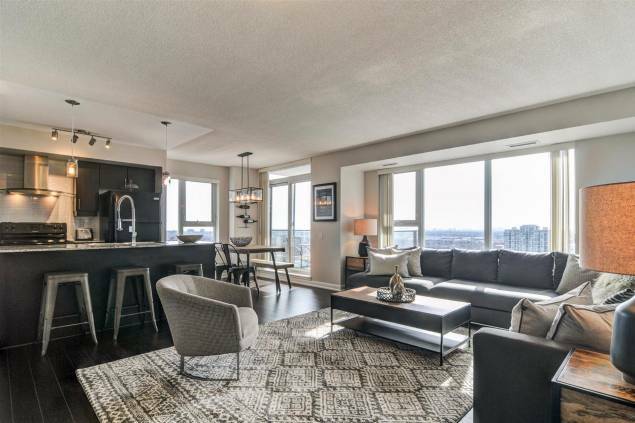 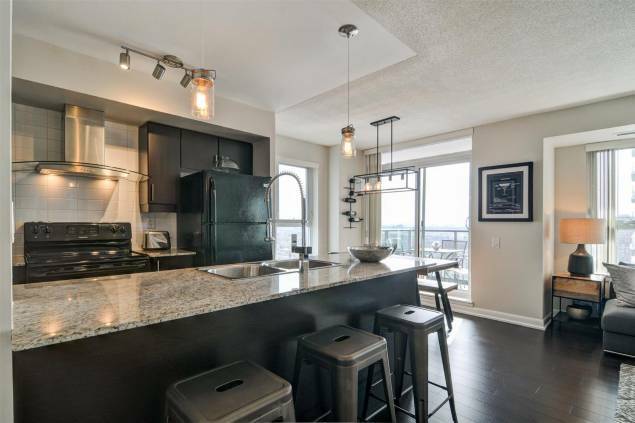 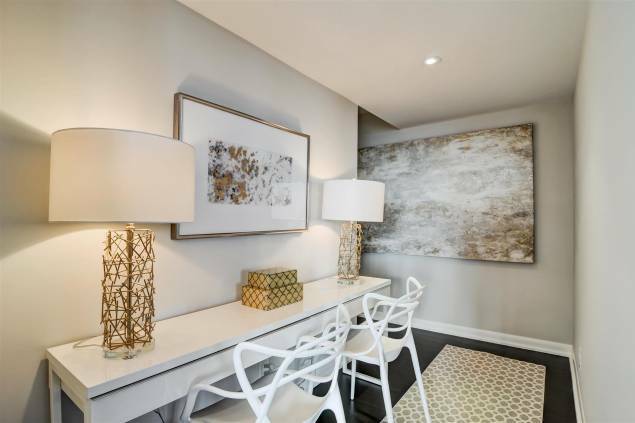 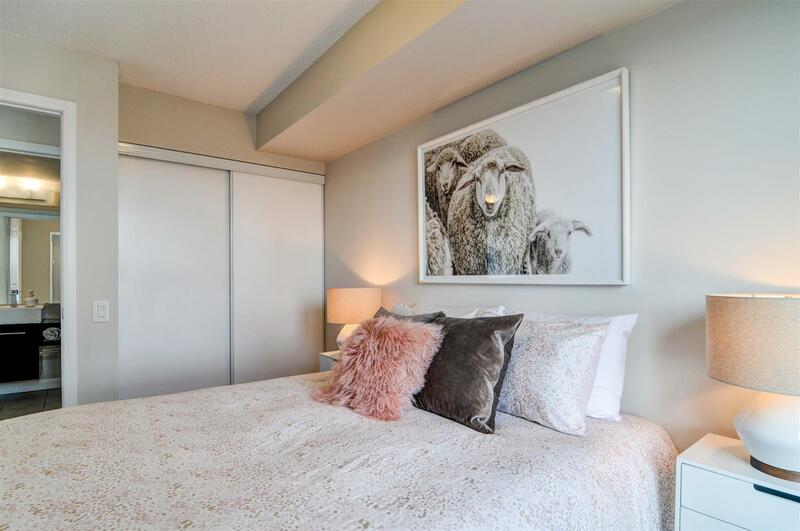 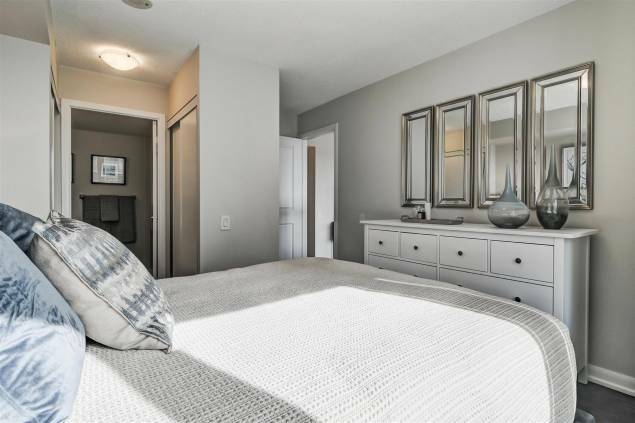 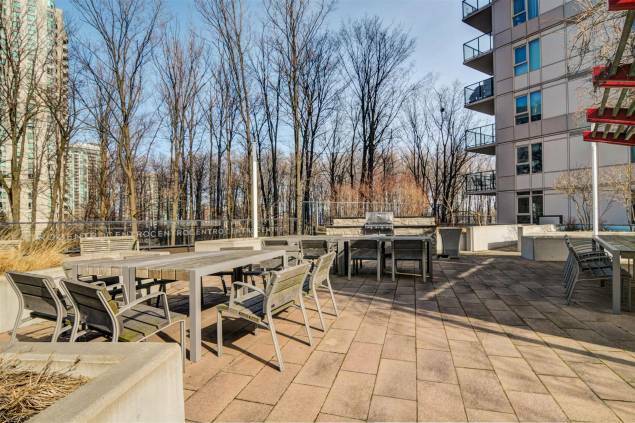 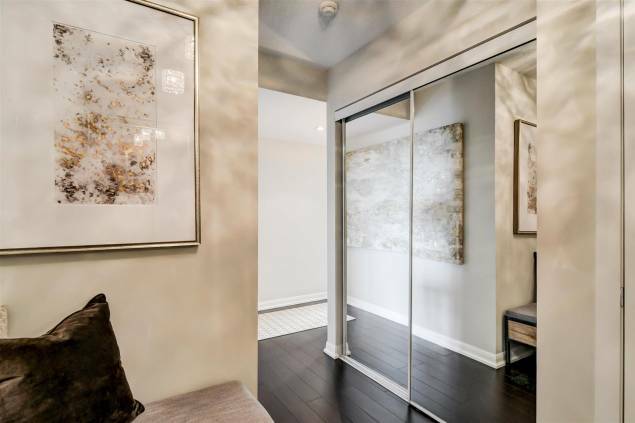 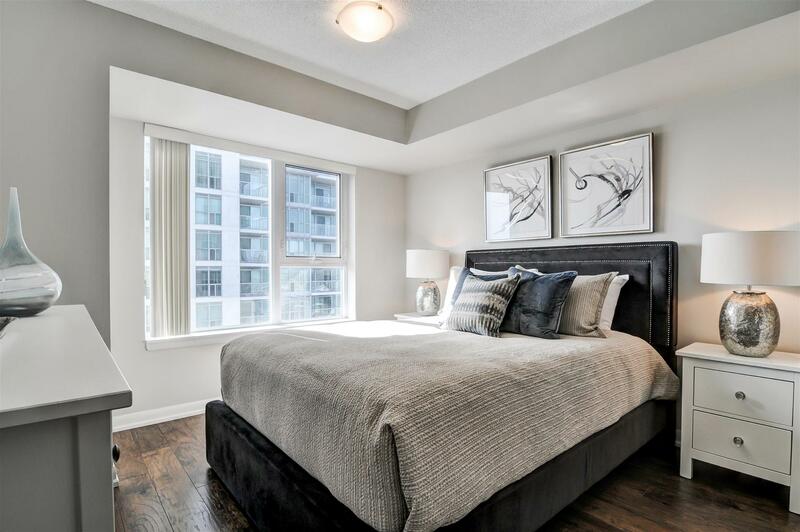 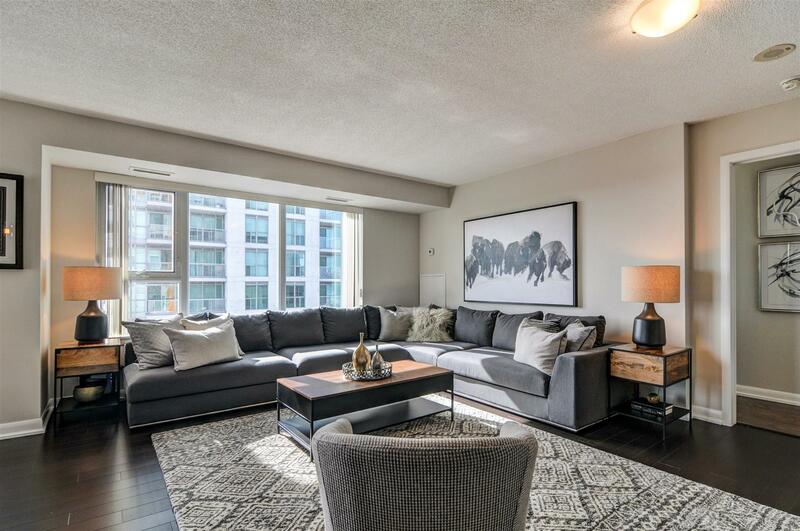 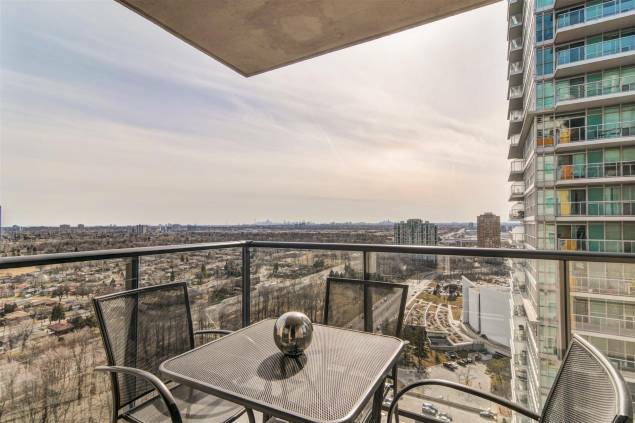 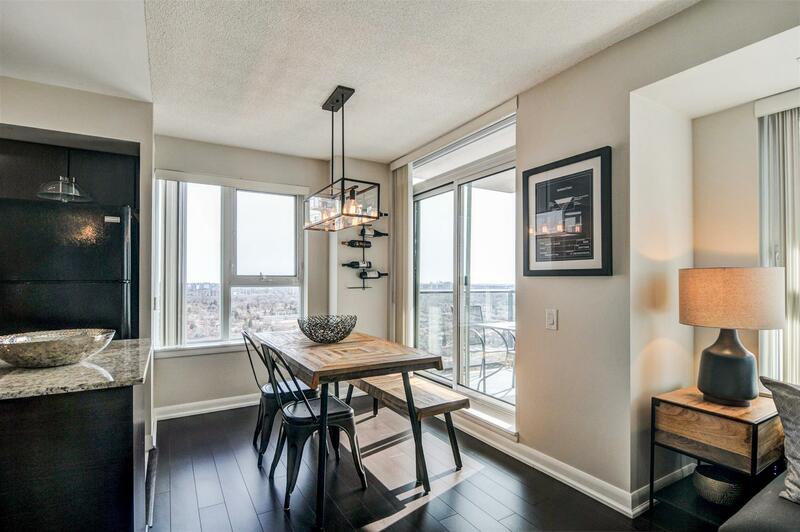 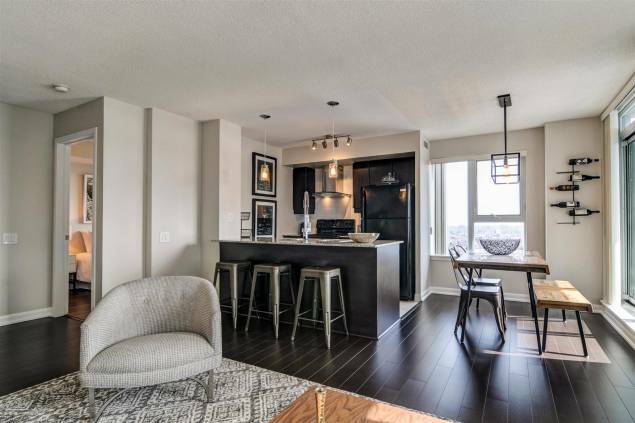 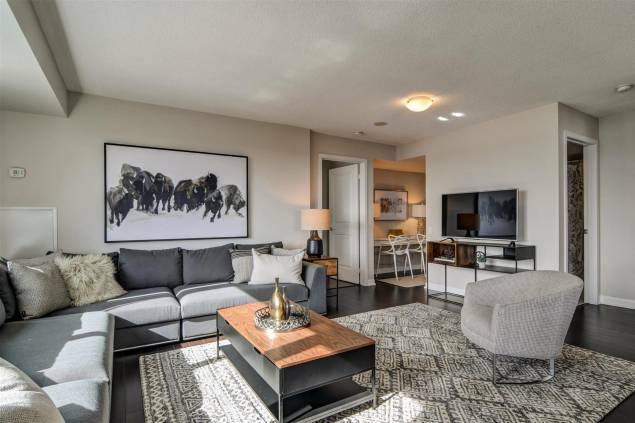 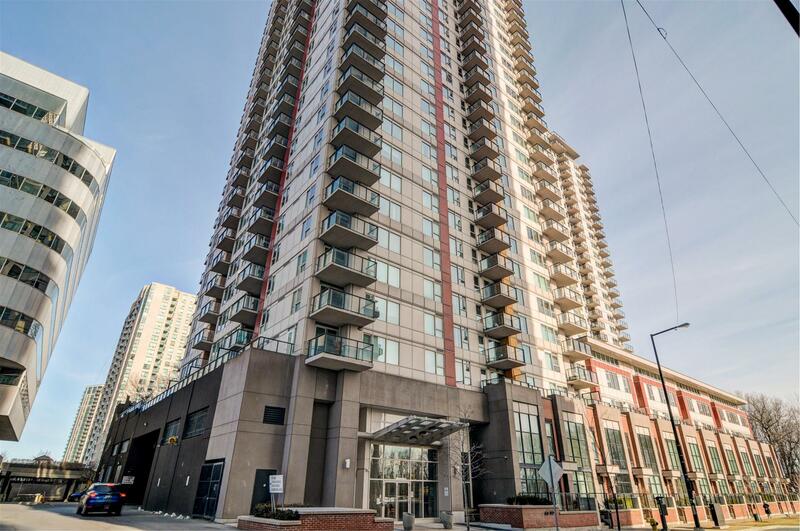 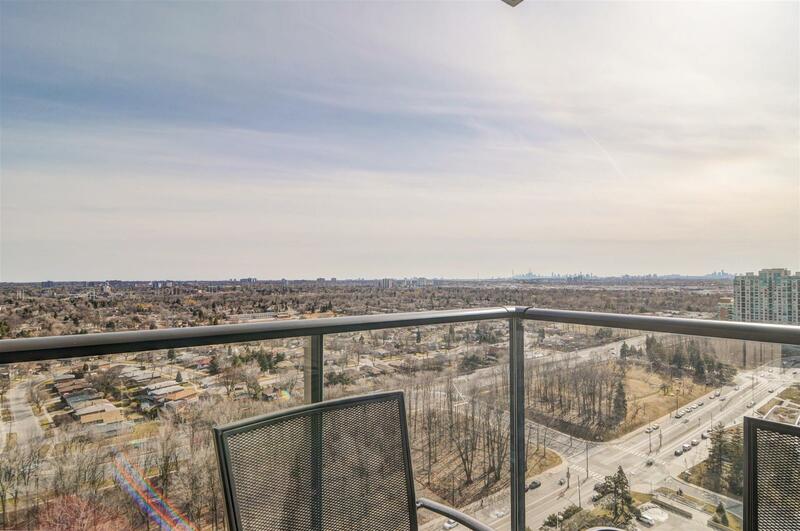 Gorgeous, bright, spacious corner unit with breathtaking south-west panoramic view of the CN tower & Toronto skyline from every room! 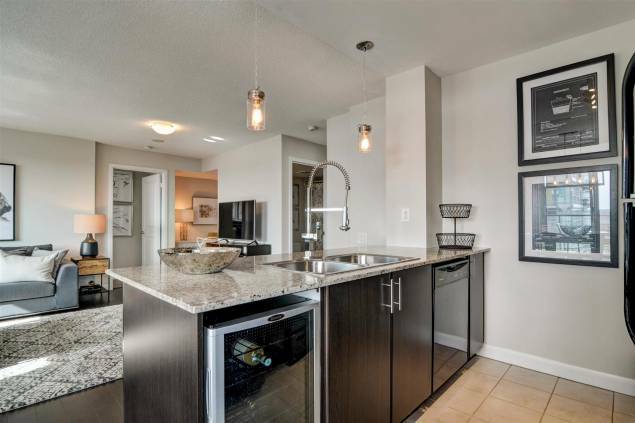 Excellent open concept layout with balcony! 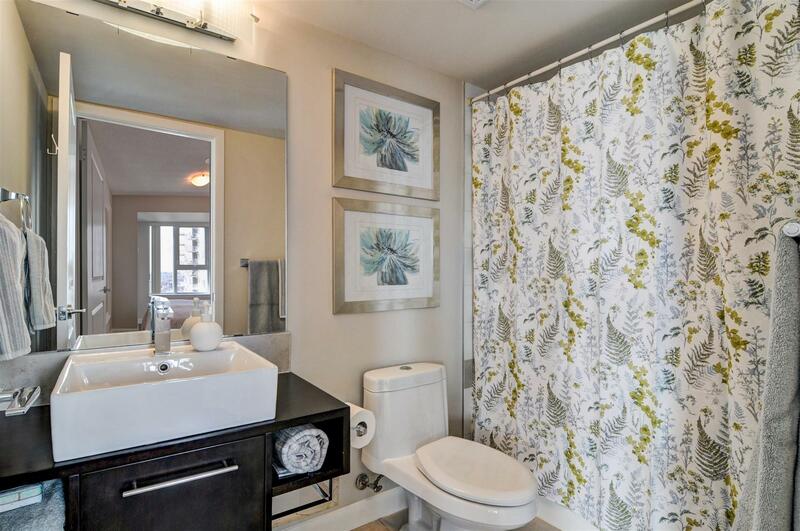 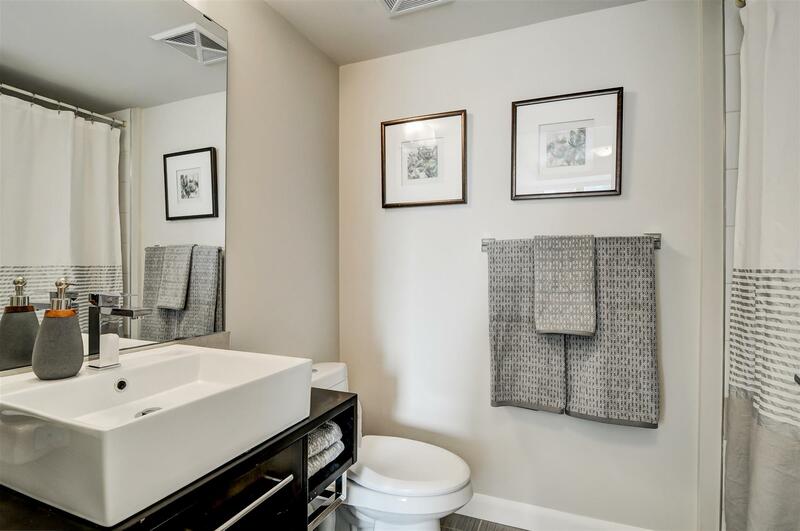 Two bedrooms, two bathrooms, lots of storage, one parking & one locker. Steps to subway, Go Bus stations, Scarborough Town Centre, YMCA & all amenities, close to U of T, Centennial College, Hwy 401. 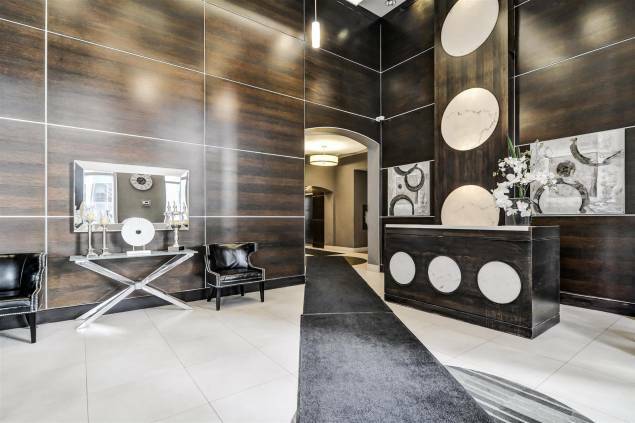 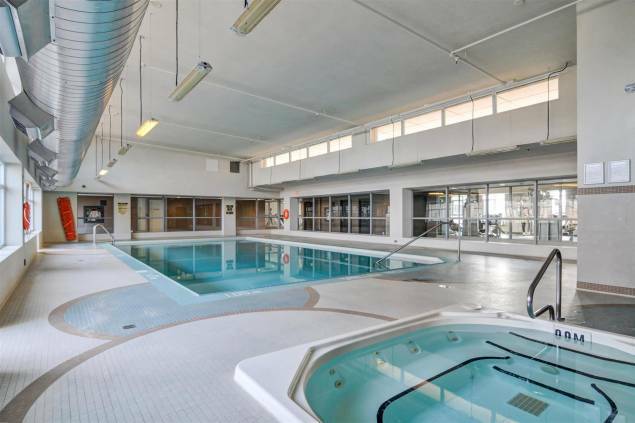 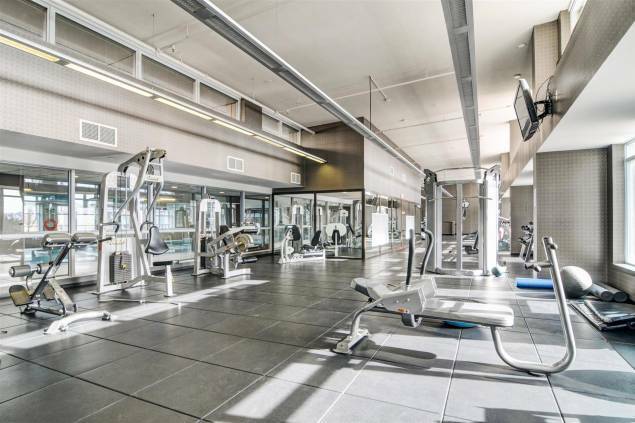 Just move in & enjoy the lifestyle wih indoor pool, gym/game/recreation/party/theatre rooms, sauna, BBQ area & more. Pet-Friendly Building. Walk Score 87 & Transit Score 98.